This week's teaser comes from Struck by Jennifer Bosworth. I've been meaning to read this book forever but am just getting to it now. So far it's really pretty cool. 'Oh.' Jeremy's shoulders dropped a little, as though relieved. 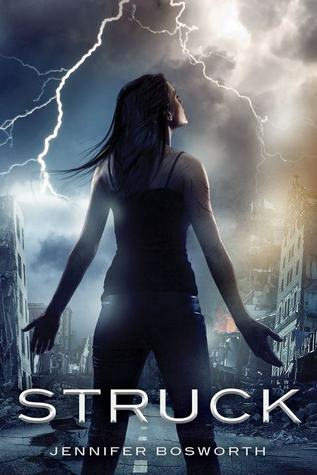 For more about Struck check out these sites!